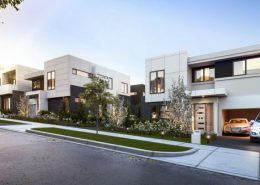 Campi Developments is a boutique developer of Luxury Homes, Townhouses and Low Rise Apartments of exceptional quality and finish. 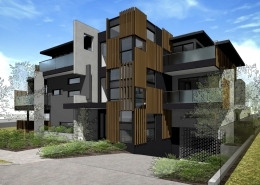 With a passion for interior design, our focus is to deliver high caliber residences with elegant contemporary design. 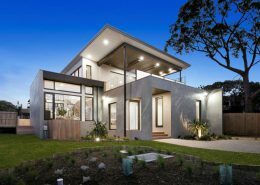 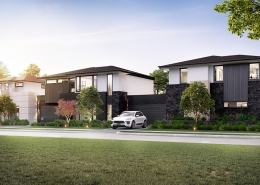 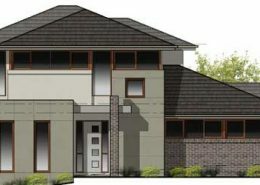 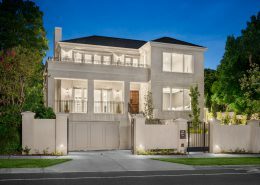 Luxury Homes, Townhouses and Low Rise Apartments. 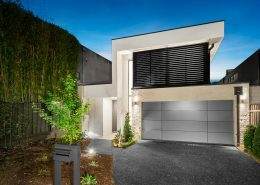 Our interior design schemes are hand selected to create elegant, contemporary homes. 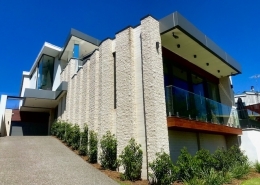 We focus on Quality, not Quantity; our attention to detail is what sets us apart. 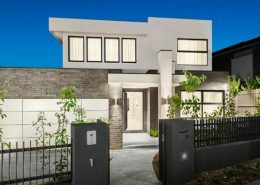 Now selling. 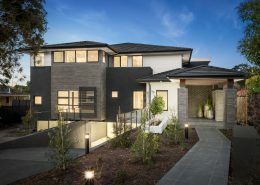 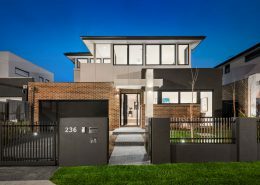 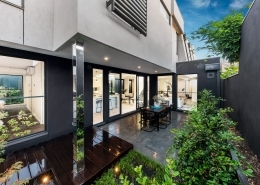 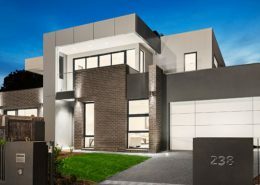 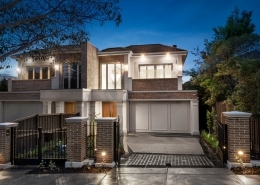 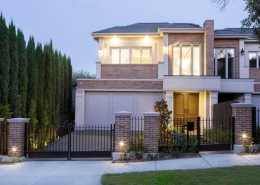 Sophisticated Designer Inner City Living in Caulfield North.